It’s time for another edition of Weird Stuff Wednesday! 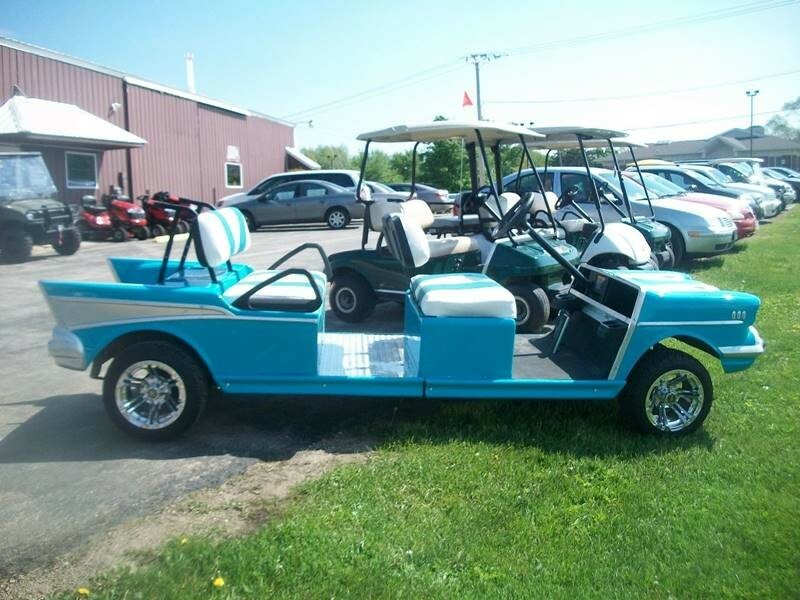 Each week we dig through thousands of listings on Carsforsale.com to find the most unique, weird, and awesome vehicles for sale. This week, we found a Harry Gant #33 Car, a lifted Ford Bronco, and an incredible Speedcraft Streetrod. 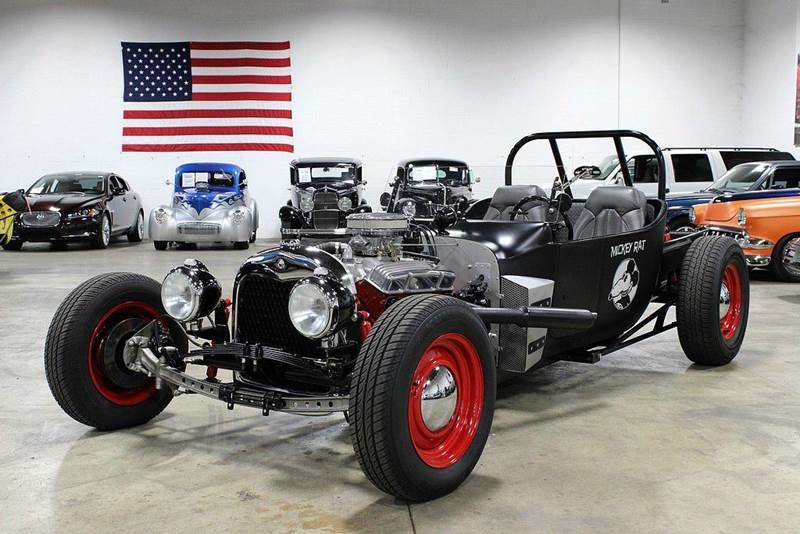 Check out this 2012 Detroit Speedcraft Streetrod named Mickey Rat. 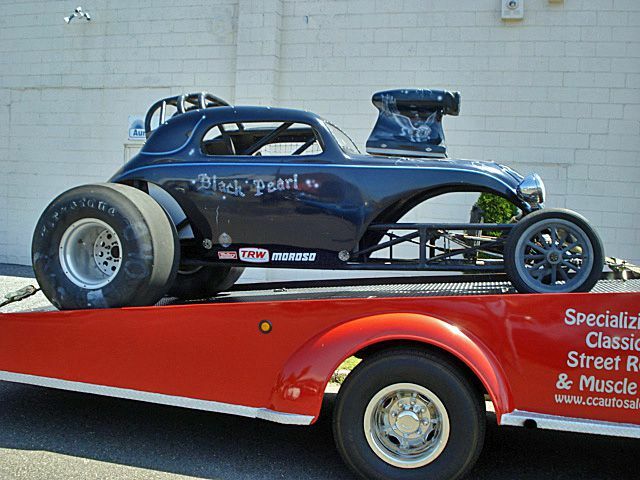 This is one of the coolest street rods we’ve seen added to Carsforsale.com in a while. 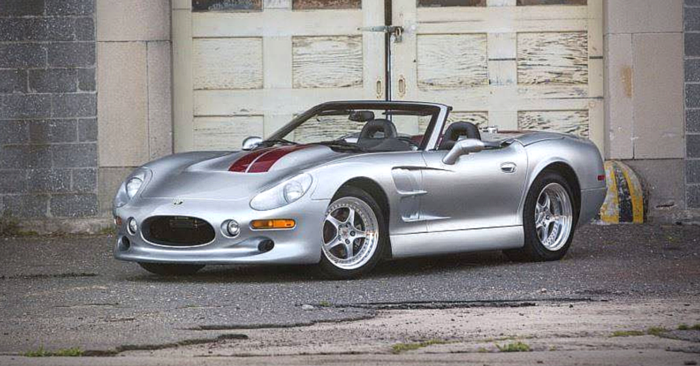 This rod is handmade with nearly 100% new parts, and handles and performs like a regular car, according to the seller. Step aside Mickey Mouse, Mickey Rat is an incredible vehicle. 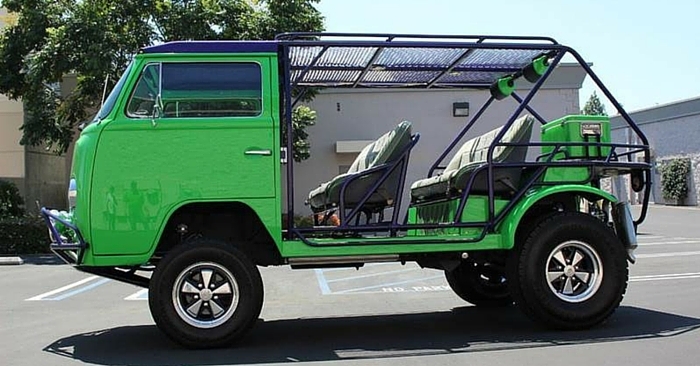 The creators of this vehicle paid attention to every detail. A red, black, and chrome theme carries on to every inch of the car. The seats are 2010 Camaro bucket seats, and the engine is a GM 350 crate engine. The newly added Chevrolet 700R4 transmission has a reversed, manual valve body. This Chevrolet Lumina is the same #33 car driven by Harry Gant from 1981-1993. The iconic Skoal #33 car is a vital piece of NASCAR history. Harry Gant, known as “Handsome Harry”, has received multiple accolades for his impressive NASCAR career. 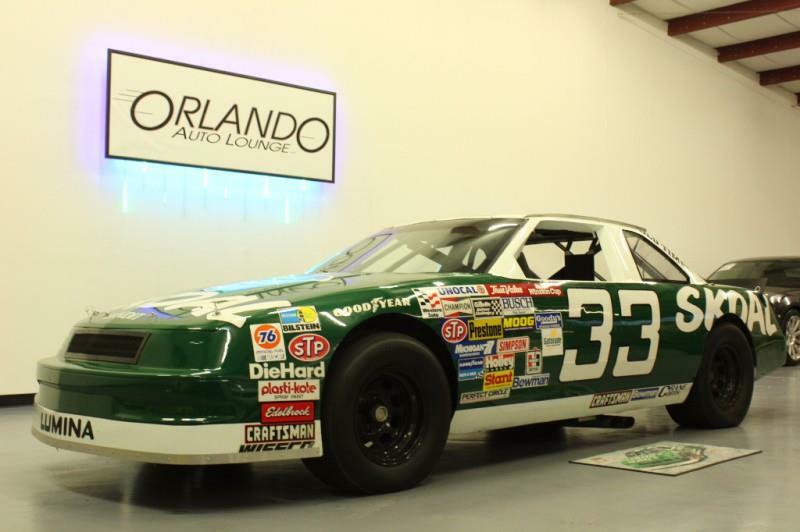 With 208 top ten finishes in the NASCAR Sprint Cup Series alone, this fully functional Harry Gant #33 car is an incredible collector’s piece. There is nothing quite like the beloved Ford Bronco. This 1976 Ford Bronco maintains the timeless look and feel of classic Broncos, while adding multiple unique customizations. 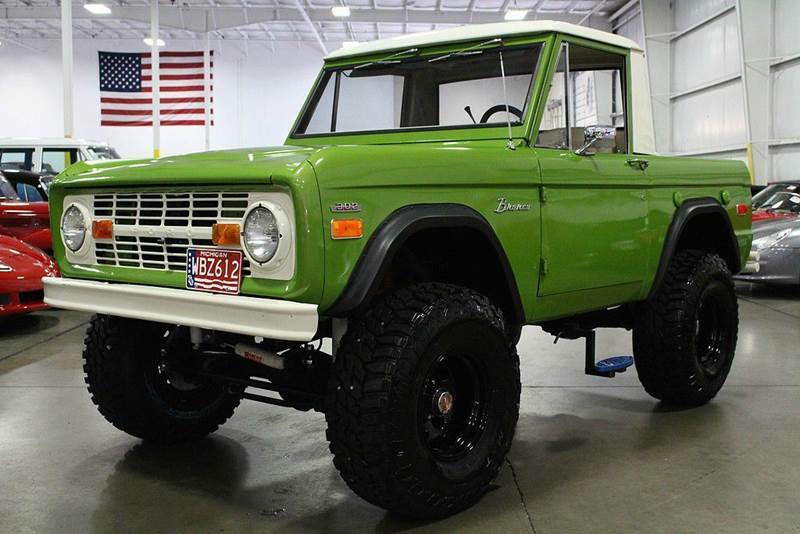 Beautifully restored and lifted, this Ford truck has black rims and an impressive pear-green/white paint job. 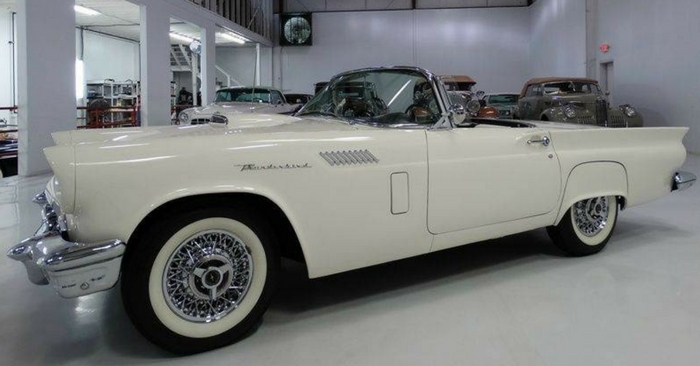 Under the hood, you’ll find a 302 Ford V8 engine with an automatic transmission. Custom perks are everywhere, like a rear rumble style seat and custom entry steps. 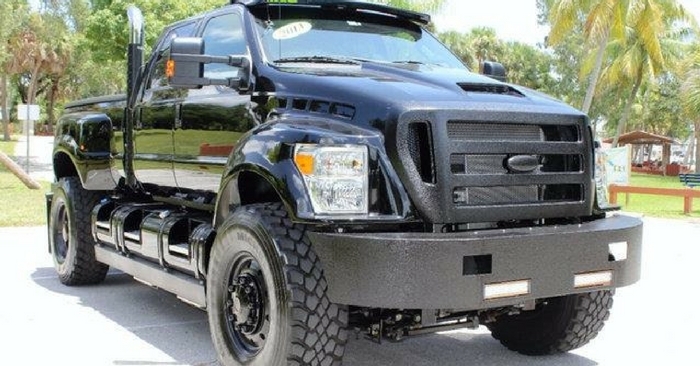 Take a look at the 80+ photos of this ride on Carsforsale.com, as this truck is worth a closer look. 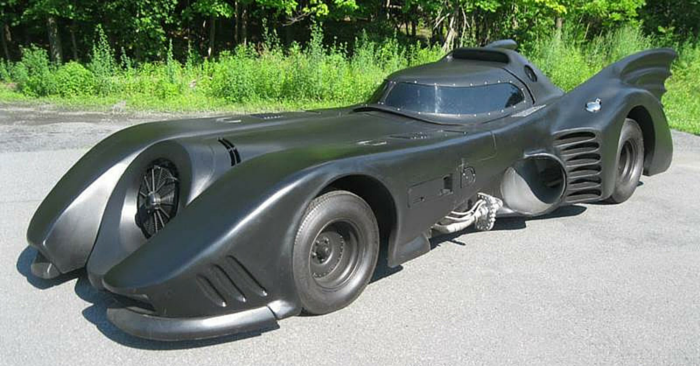 Find a vehicle on Carsforsale.com you want to see on Weird Stuff Wednesday? Send us a link on social media or in the comments below!